We have a special guest in studio with us this episode! Broward's own Hollywood Rowe, as he helps us talk the Caveliers struggles, who are the true emerging stars in the NBA, who is "really" responsible for the Celtics hot start? What about the NFL? Eagles and Patriots are the Vegas front runners... Will this be our Super bowl? Or do the Rams, Steelers, Saints, or Chiefs have something to say about that? Also music from our special guest and so much more. 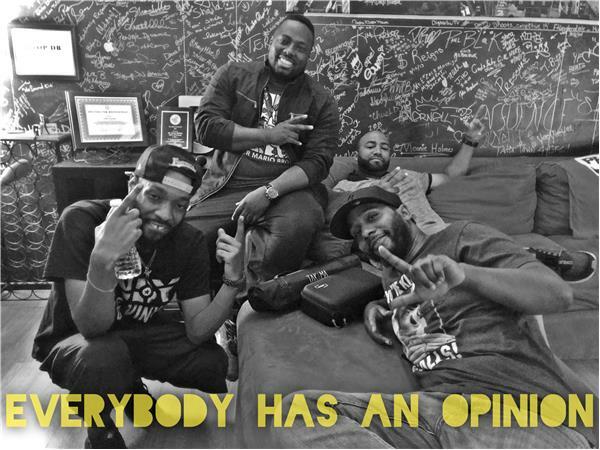 @EHOpodcast on twitter, Everybodyhasanopinion on IG, and Everybody Has An Opinion on FB.